What kind of luxury sedan do you want to start driving around Beckley? No matter what the answer to that question is, one of the 2018 Jaguar XE trims is sure to fit the bill. 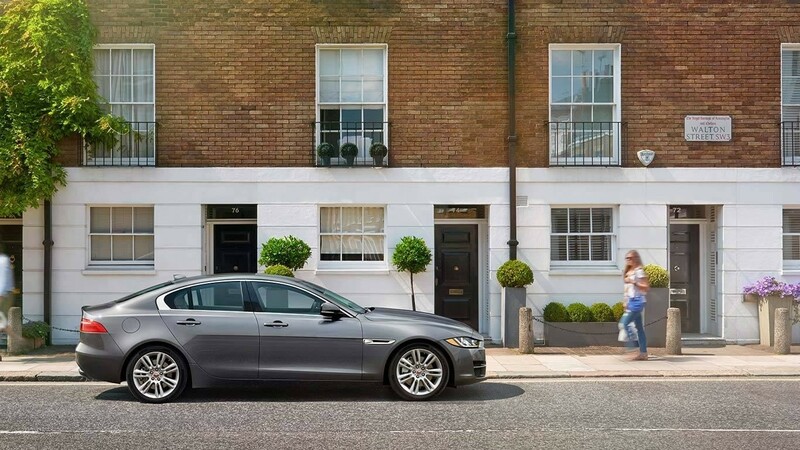 Thanks to a wide range or price points and available features, the XE is a fuel-efficient, high performing vehicle that doesn’t force you to compromise on key features. To find out how the XE excels over competition like the Audi A4, explore the excellence at each trim level by visiting Jaguar Charleston. The introductory trim comes with a turbocharged 247-hp engine, 17-inch alloy wheels, and a glass moonroof. Despite its upscale look and feel, the MSRP starts at just $35,725. You have the option to upgrade to a supercharged 340-hp engine on this trim. It also adds features like driver seat memory settings and a Meridian 11-speaker stereo all for an MSRP starting at $38,325. This trim has a premium feel thanks to heated seats and steering wheel, grained leather upholstery, and a suite of apps for your in-car infotainment system. It remains accessible to many car-lovers in Huntington with an MSRP of $42,225. Sporty performance and style are what this trim is all about. It comes with a sport body kit, adaptive xenon headlights, distinctive leather upholstery, and a suite of advanced safety features to keep you protected during every drive. Continuing up the trim ladder, the S trim comes standard with the supercharged engine and further upgrades performance with an adaptive dynamics system. This trim also has a unique wheel design and a specific body kit to help it stand out from the rest of the lineup. At the very top is the Portfolio trim, one of the most impressive luxury sedans on the roads right now. It comes with unique design details inside and out, as well as the most impressive array of technology available inside any rendition of this model. 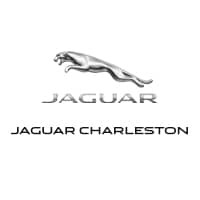 Thanks to our extensive inventory and helpful staff, you are sure to find the right trim for your wants, needs, and budget at Jaguar Charleston. We also make financing easy and accessible. Visit us at your convenience, and contact us for more information the 2018 Jaguar XE.